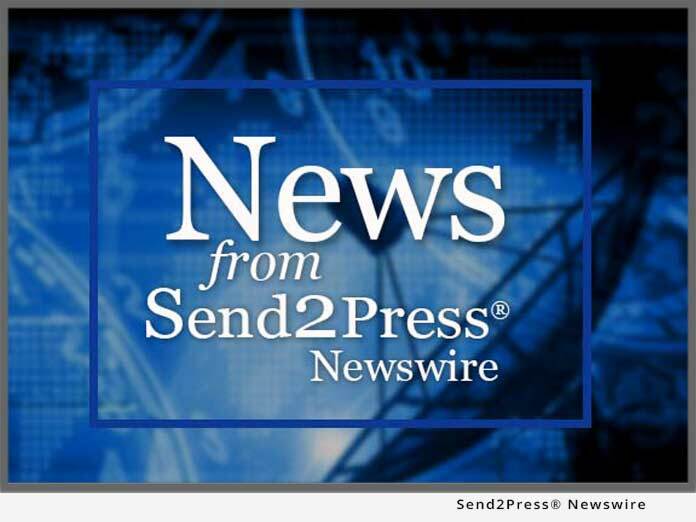 HOUSTON, Texas, May 14 (SEND2PRESS NEWSWIRE) — After a successful year on the market, adding user-friendly product components that dramatically improve front and back office operations for publishers of books and ebooks, today Financial Softworks, LLC, announced the release of DashBook 3.0 – with new features and functions designed to handle sales tracking and complex royalties for the music industry. Sales of published and produced music, from major label media to indie self-produced downloads, can now be properly tracked and accounted for using DashBook 3.0. For the first time in the publishing business, a single, easy to use, product has been designed to support contact management, sales tracking, back office operations, product inventories, shipments, royalty calculations and customized reporting – all in one affordable system. Designed to give small and mid-sized publishers the power of applications costing tens of thousands, a single desktop version of DashBook 3.0 starts at $249 — with no recurring monthly charges. Gaining a reputation for providing real value in affordable software that makes complex calculations both simple and fast, DashBook 3.0 enables the import of data from a variety of sources, allowing for quick and easy set-up of products, contacts, orders and royalty arrangements. DashBook 3.0 — now for books, ebooks and music — automates and simplifies the complex processes and calculations that take up too much of your time. DashBook frees you up to Do What You Love! For more information, and to download a free trial of DashBook 3.0, click on www.dashbook.com or call toll free 877-DASH-877. DashBook has revolutionized the sales and publishing industries by providing features and functions found in software costing tens of thousands to small and mid-sized publishers at very affordable prices, starting at $249. Now with the ability to easily and automatically process complex royalties for publishers and distributors of books, ebooks and music, DashBook 3.0 is becoming the industry’s product of choice. Founded in 2003, Financial Softworks, LLC is a privately held software company based in Houston, Texas. The company is developing a number of affordable and easy to use products, of which DashBook is the first to be released to the public.